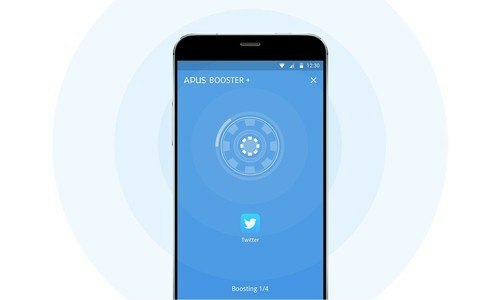 APUS Booster+ is a small utility featuring advanced memory optimization and performance boosting, thorough while durable. APUS Booster+ and APUS Launcher born to work together, making boosting smarter, more effective and durable. Go to [System Settings -> Accessibility -> APUS Booster+ -> ON], and finish it by tapping [OK] in the following pop-up. You may receive a warning during the process. Tap [OK] when it's need to. The small warning pop-up is a regular reminder for any app requesting for Accessibility services, APUS Booster+ will NEVER collect any personal information.